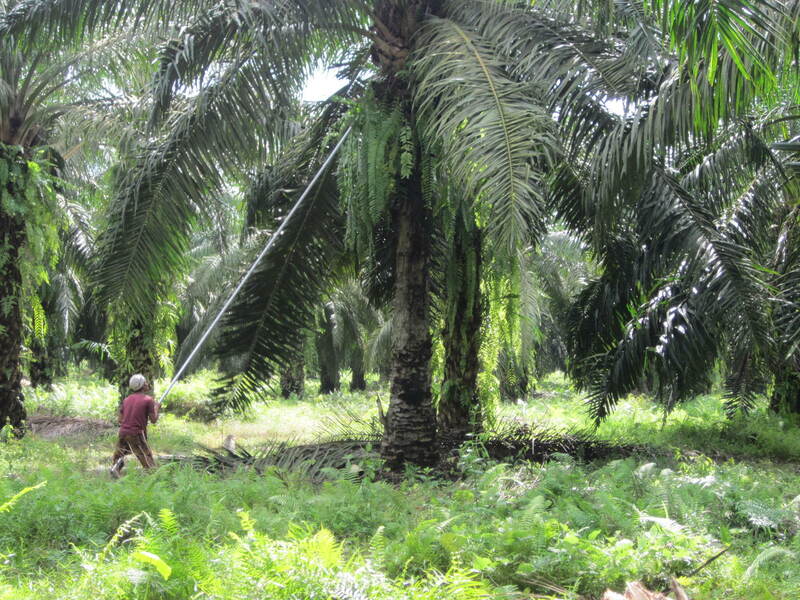 RSPO Smallholders Working Group: A Chance for Smallholders to Speak Up! The first meeting of Smallholders Working Group (SHWG) was held in June 25th and 26th in Melia Hotel, Kualalumpur, Malaysia. 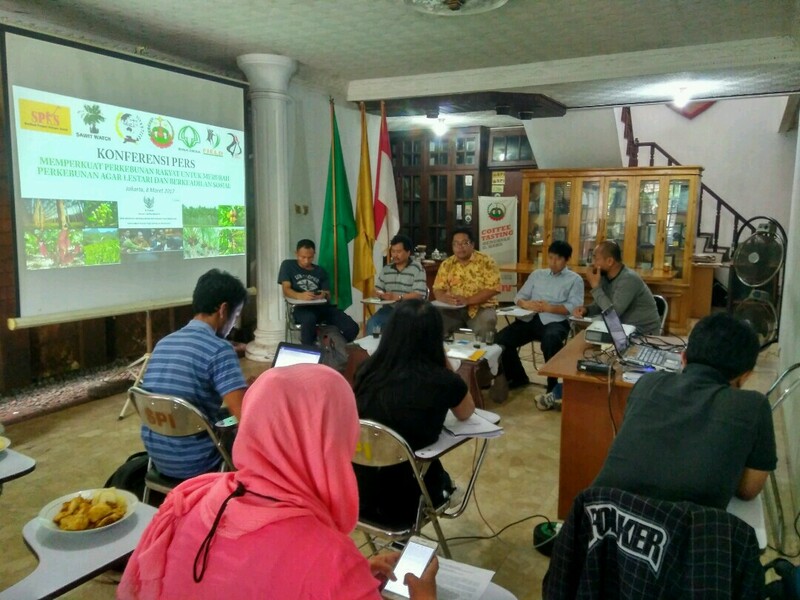 The meeting was facilitated by RSPO secretariat in conjunction with Sandra Seeboldt (Oxfam Novib), Jan Willem Molenaar (AidEnvironment), and Norman Jiwan (Sawit Watch). This working group consists of 2 Indonesian Growers, 2 Malaysian Growers, 2 Growers from Rest of the World, 3 Smallholder Organization, 2 Environmental NGOs, 3 Social NGOs, 4 Supply Chain, and 4 experts/observers. In the first meeting of SHWG, the co-chairs elected are Simon Lord (New Britain Palm Oil/ NBPOL) and Sandra Seeboldt (Oxfam Novib). The co-chairs, with RSPO secretariat, will coordinate the working group and to facilitate its meetings. The Co-Chairs are responsible for achieving consensus on an issue and report back to the Standing Committee of Standards and Certifications.  They are responsible for the orderly and efficient conduct of the meetings and execution of the work that the SHWG does. Both Co-Chairs are a member of the working group, but assume an impartial role in its coordination and facilitation. It is their responsibility to ensure that all RSPO stakeholder groups’ interests are guaranteed. 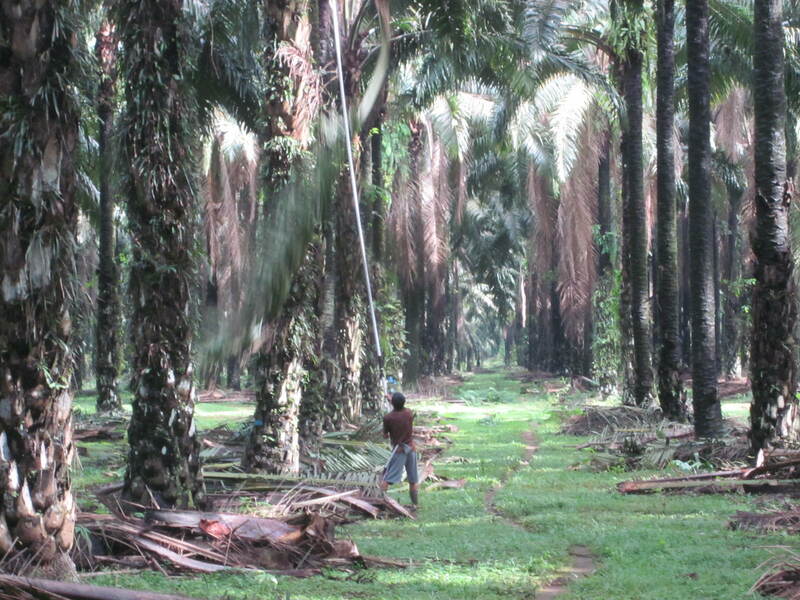 Mansuetus Darto, the president of Oil Palm Farmers Union (SPKS), addressed that the working group needs to ascertain the FFB management to tackle cheating issues that has been going on. Moreover he also addressed three problems related to financial issues, which are capital needs for independent smallholders, how to get credit from Bank for independent smallholders, and Guidance for funding. In addition, the working group has identified other challenges to get the independent smallholders certified, which are how the independent smallholders get into one group, and how to select whom to fund. To identify the problems and challenges deeper, the working group will develop analysis and needs assessment b y developing work-streams which are divided into 5 groups: RSPO system and document, Support Mechanism, Knowledge Management, Trials, and Funding. The analysis will might be used as guidance to deliver mandate of the working group itself, which I hope will reduce gap between producers and the smallholders, as well as to promote participation of smallholders in improving their livelihoods. It is a chance for smallholders to speak up, to address the problems they have been facing, to challenge the company to implement transparency and to work closely in participatory project with smallholders. This is a chance to improve their family’s life quality. Las but not least, it is a chance to send the smallholders’ kids to school.